No one wants to explore historical landmarks with an empty stomach. We will go a step further for you in Avanti. Not only do we offer quality and delicious breakfast in our hotel restaurant, but it is up to the discretion of our main chef Pavel Tauber how to create the best menu for you for every meal. For example, you will be surprised regularly by the themed weeks according to the season! 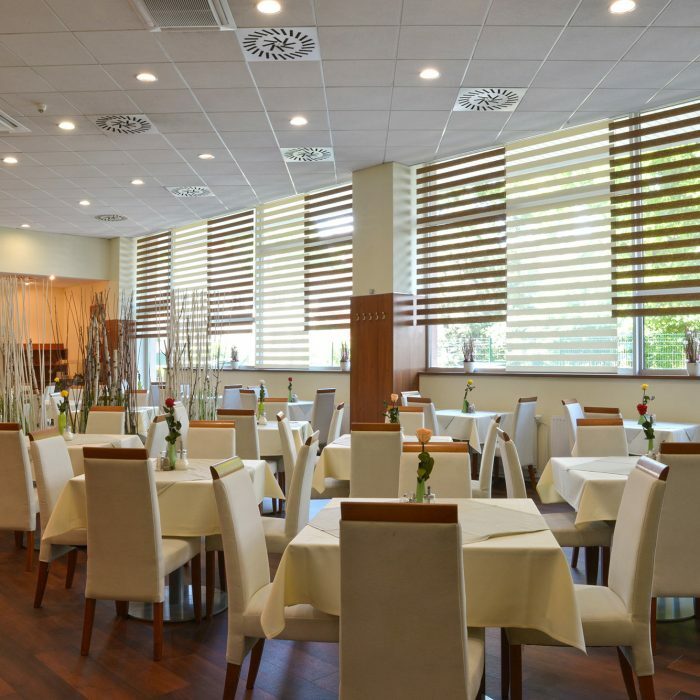 In both of our hotel restaurants, Avanti and Arkáda, we cook only from fresh ingredients. 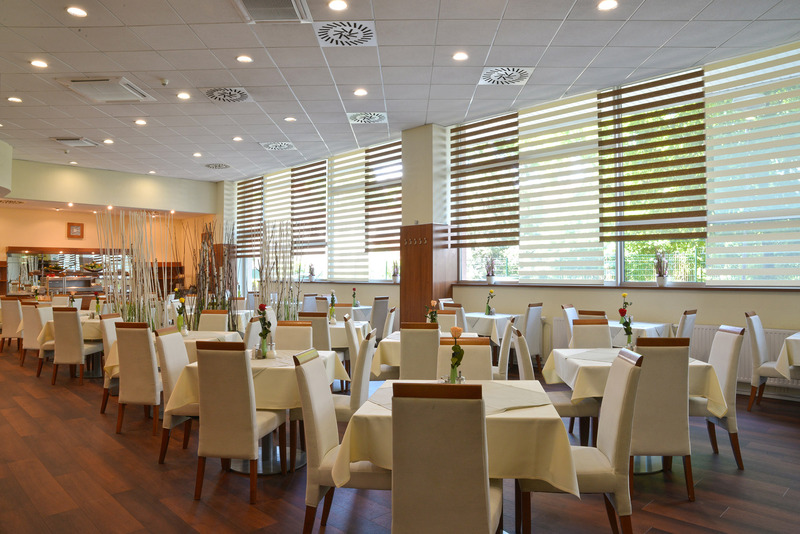 You can choose à la carte options from traditional Czech cuisine or opt for international specialties if you prefer them. Try wine from renowned South Moravian vineyards, and do not forget to stop by the Café bar for coffee and a fresh home-made dessert from our sweet shop.